So, there we have it! 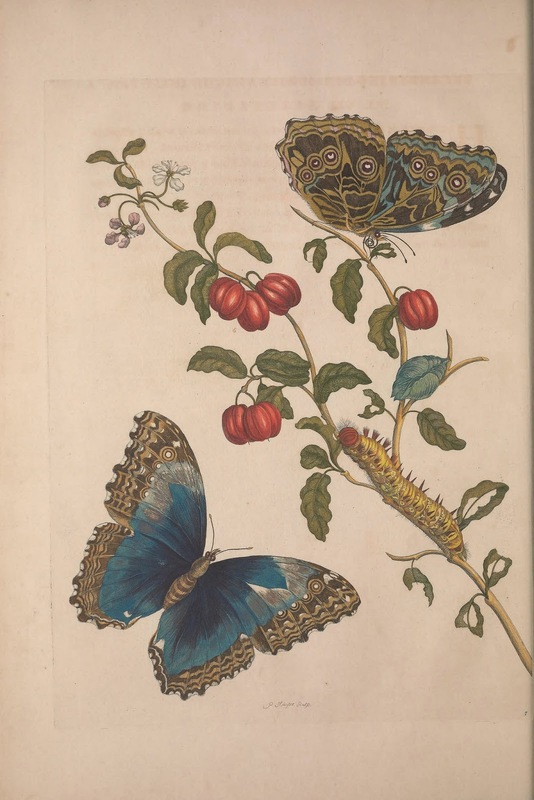 The early days of exploring how insects and plants interact. I love the idea that she helped verify that insects do not simply spring up from the dirt. But what really captured my attention was her work to figure out that certain plants played a key role in the lifecycle of specific insects. This is something that, hundreds of years later, we are just scratching the surface on. This entry was posted in Habitat Gardening, Miscellaneous. Bookmark the permalink. ← Do you know of Jens Jensen’s work?